A few weeks ago, someone in my family had a major stroke. Had we not been with them when the incident occurred, we might have had a very different month, but thankfully that was not the case. Stroke recovery is no easy matter. For many who endure this horrific event, there is a great deal of physical therapy that must take place for any semblance of normalcy to return. Unfortunately, it is very common that the person who suffers the stroke will never fully recover. This is where service dogs come in. 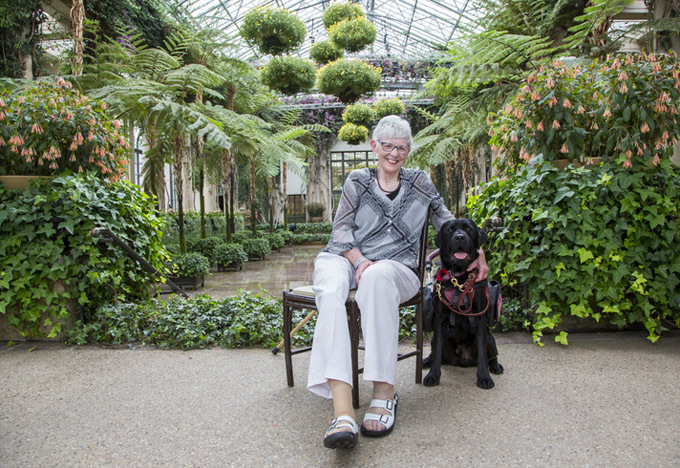 Stroke victims will often need a great deal of help when it comes to mobility and accessibility, and service dogs can help provide all of these things. Granted, service dogs are not for everyone. If the person in question is having a genuinely difficult time caring for themselves, adding a canine to the mix is probably not a good idea. That being said, if the patient only needs some assistance and companionship, a service dog might just be what they need. The first thing you should know is the service these dogs provide. 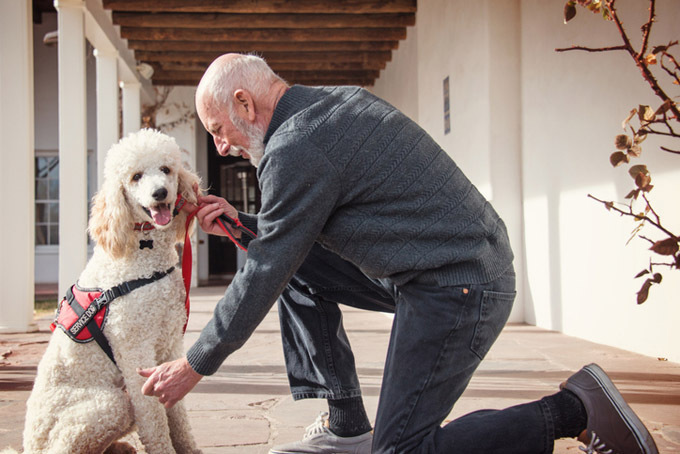 While dogs can be trained to adhere to needs differently, the general overview is that these dogs help with mobility, accessibility, and warning their owners of upcoming attacks. Service dogs can also be used to contact emergency services, make others in the area aware of a problem, and administer certain types of care if their owner passes out or becomes ill. Some of these things would definitely apply to people who have just had a stroke. The main things stroke patients will have to endure are issues with mobility and fine motor skills. While we have been fortunate that my family member has had a swift and almost full recovery, many people who have strokes are not so lucky. While this is true of all dogs, larger dogs can actually help a patient with their balance while walking. They can also be useful for picking up dropped items or fetching things in harder to reach places that the patient would have to bend down for. 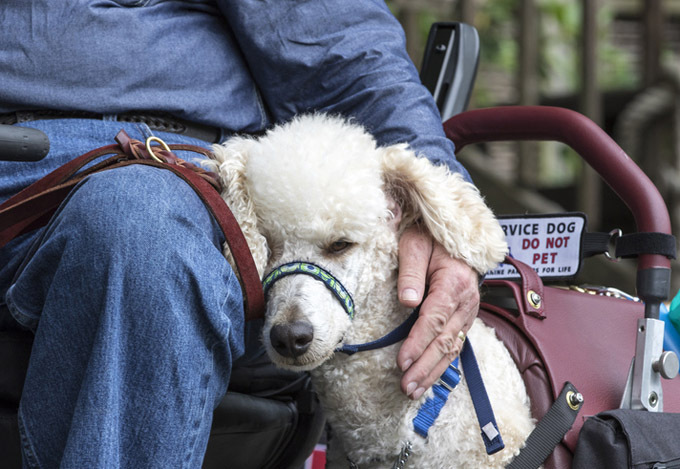 One of the major things that a service dog would provide is something they actually give all of us: companionship. Because strokes can be traumatic and frightening, a person suffers one may become withdrawn. Depression and anxiety are equally commonplace, and dogs can help alleviate many of these emotions just by being present in our lives. The simple act of just petting dogs is known to release various “feel good” chemicals such as serotonin, oxytocin, and prolactin, as well as lower blood pressure. Let us know if you or someone you know has a service dog for this or other reasons in the comments below! How important are they to you?